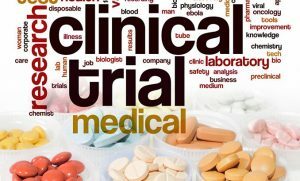 19th Nov. 2018 : Clinical Trials: The Gold Standard? Clinical trials are often referred to as the ‘gold-standard’ method for evaluating healthcare treatments; the evidence we get from them is designed to provide patients, healthcare professionals and policymakers with information about the healthcare services that are available to them. 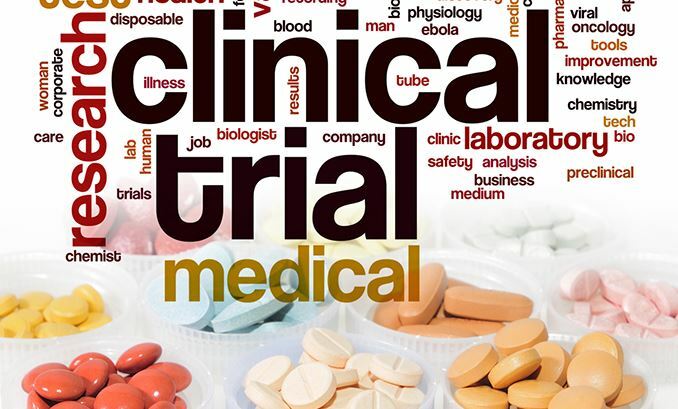 What is important to bear in mind is that all clinical trials are not created equally. There are a multitude of trial processes that can be done well, or not so well. During this talk you’ll find out what those processes are, how they impact the reliability of trial results, and how to look out for them in research reported in the media. Heidi Gardner, from the Health Services Research Unit, will also bring some brighter news by presenting research from the Health Services Research Unit at University of Aberdeen, that aims to make clinical trials better.